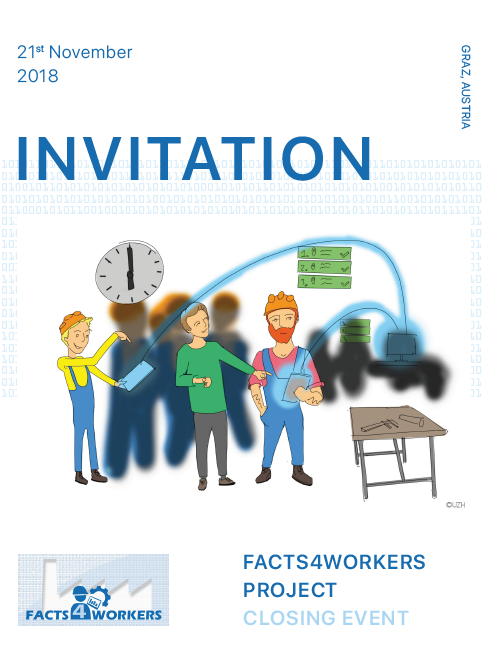 Representative from FACTS4WORKERS have been cordially invited to contribute as experts at the final workshop of the Satisfactory project which was held at COMAU facility in Turin (Italy) on 15th of December. 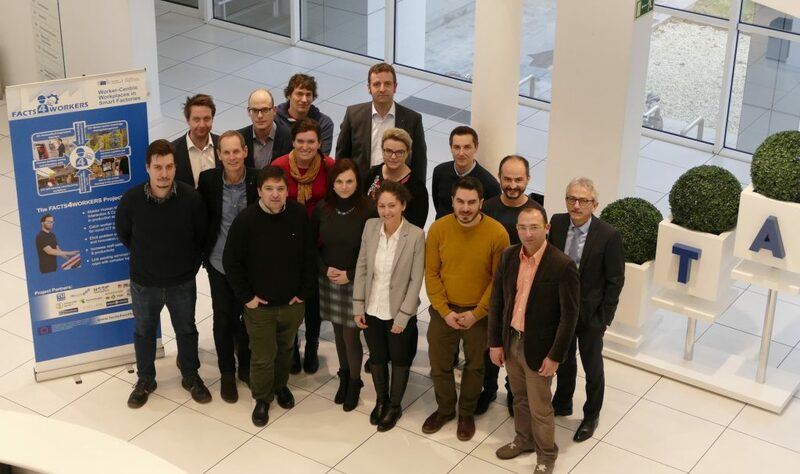 In addition to members of both consortia, representatives of further projects which have been approved by the European Commission in the topic FoF4 of the H2020 program have been invited. 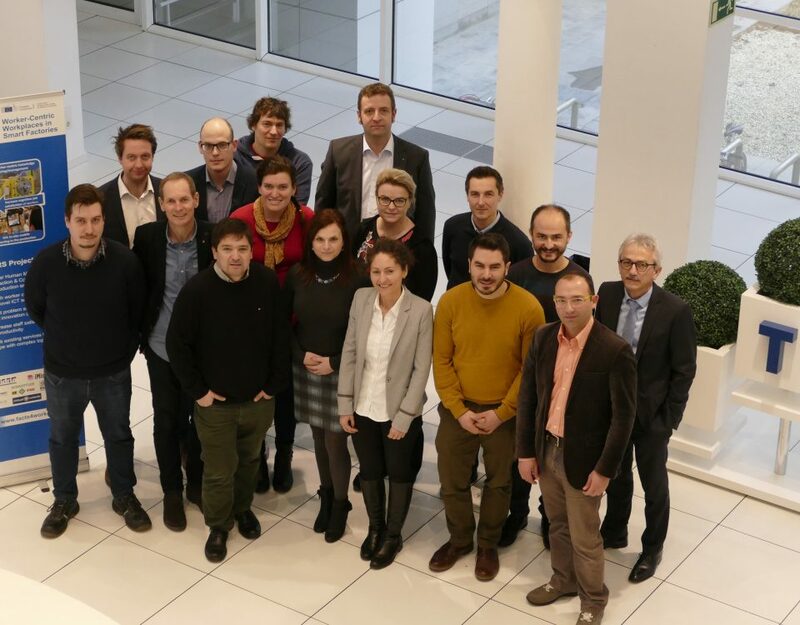 The work of this set of projects aims to advance the continuous adaptation of jobs in European factories, coping with an increasing levels of automation required by the evolution of current production systems. In particular, all projects aim to determine and evaluate the conditions, processes and relevant technologies which support the worker to remain the most relevant component in the factories of the future. 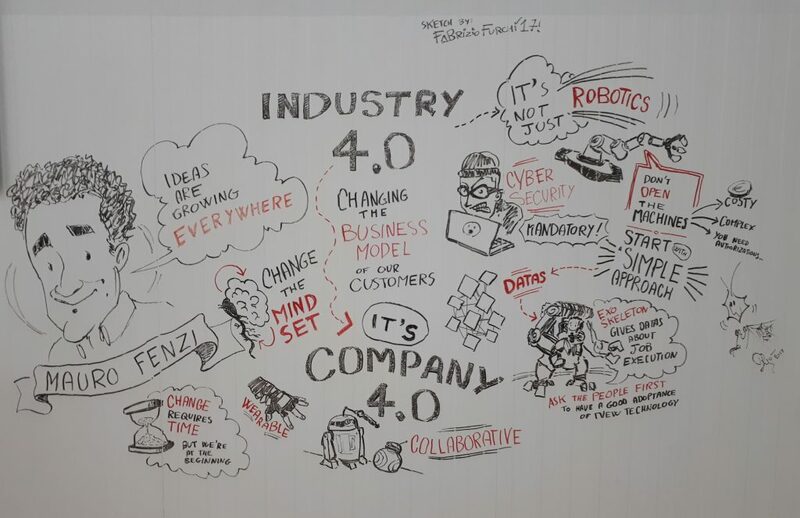 As a good starting point of the workshop, the sketch on the wall of the room where the event was held illustrated the problems, risks and factors that the Industry 4.0 initiatives need to consider. In particular, it highlighted the need to ask the workers in order to facilitate the acceptance of the changes and the solutions that will support them and / or cause those changes. And at the end, it shows that still the human role is underestimated beside the major improvements which have been made in smart factory technologies. 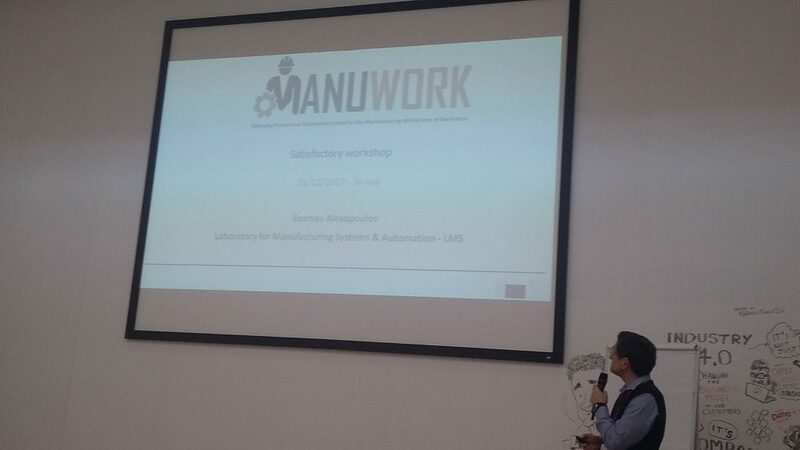 In addition to the results of Satisfactory, the projects A4BLUE Adaptive Automation in Assembly for BLUE collar workers satisfaction in Evolvable context, MANUWORK Balancing Human and Automation Levels for the Manufacturing Workplaces of the Future and Factory2Fit . Moreover, Chris Decubber on behalf of the EFFRA, the European Factories of the Future Research Association, presented the general picture of the European vision on this topic and, more specifically, on these projects. First, he reviewed the current status of the Factories of the Future initiative. Next, he detailed the objectives of the CSA (Coordination Support Action) Connected Factories that intends to advance in the creation of value networks composed of intelligent factories. 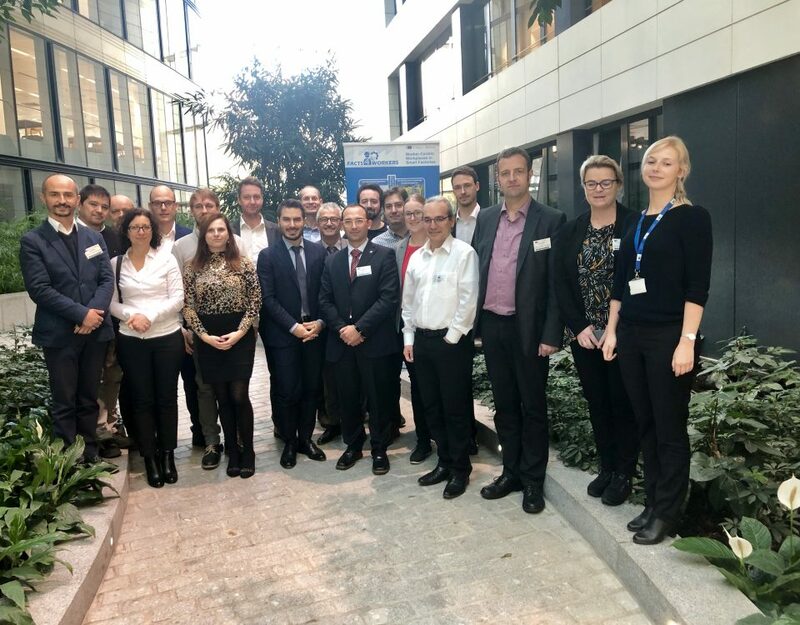 Finally, he invited the attendees to participate in the event to present the results of the projects that contribute to this initiative in Brussels on the 5th and 6th of February (http://www.effra.eu/events/5-6-february-2018-connectedfactories-dissemination-event). 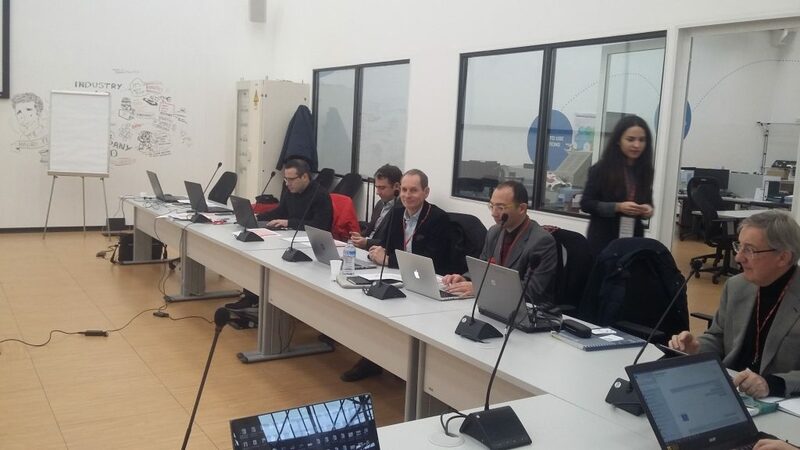 On behalf of FACTS4WORKERS attended Martin Wifling project coordinator and representative of Virtual Vehicle, Gianni Campatelli representing the University of Florence and Francisco José Lacueva on behalf of ITAINNOVA. 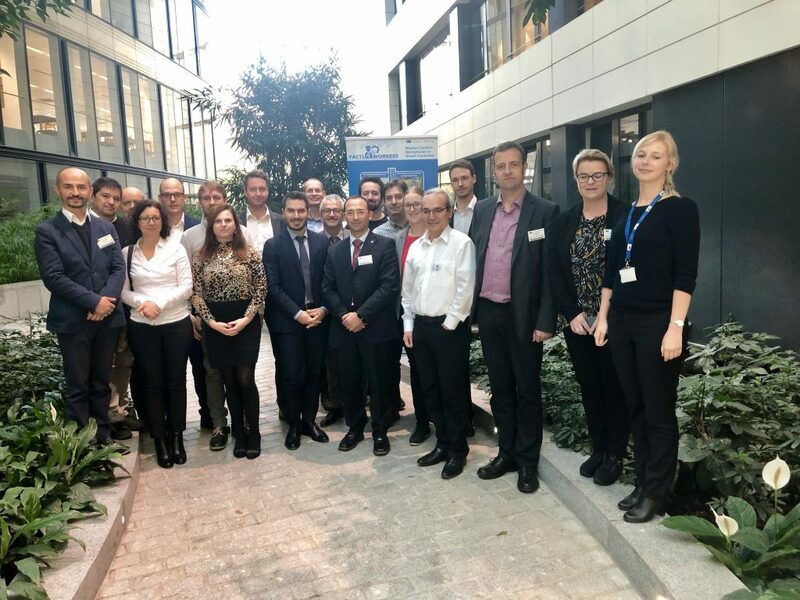 After the presentations and the discussions about the deployed approaches to define, develop and evaluate the solutions that will transform the manual workers into knowledge workers, the solutions developed in the Satisfactory project were shown.